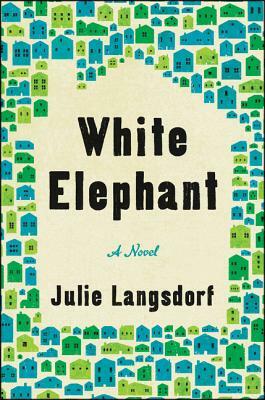 I thoroughly enjoyed this debut novel about a seemingly idyllic D.C. suburb threatened when a monstrosity of a house, “the White Elephant," is constructed and a neighbor’s beloved maple tree is cut down on purpose. Feuds, protests, and more felled trees ensue as the inhabitants of this charming neighborhood join forces (or not) to preserve it. You’ll find yourself cheering for all of the dysfunctional, dynamic and relatable characters in this story. I did!